At the debut of her Fall/Winter 2016 Collection, French designer Sophie Theallet emphasized the independence and personality of each of her 50 models with individualized hair styles courtesy of Keune Haircosmetics. With styles ranging from naturally wild corkscrews to relaxed raven bobs, honey-hued shags to straight-out rocker chic looks and from fashionable silver strands to silky blonde society hair, the Keune team maximized each model’s own unique personal style. 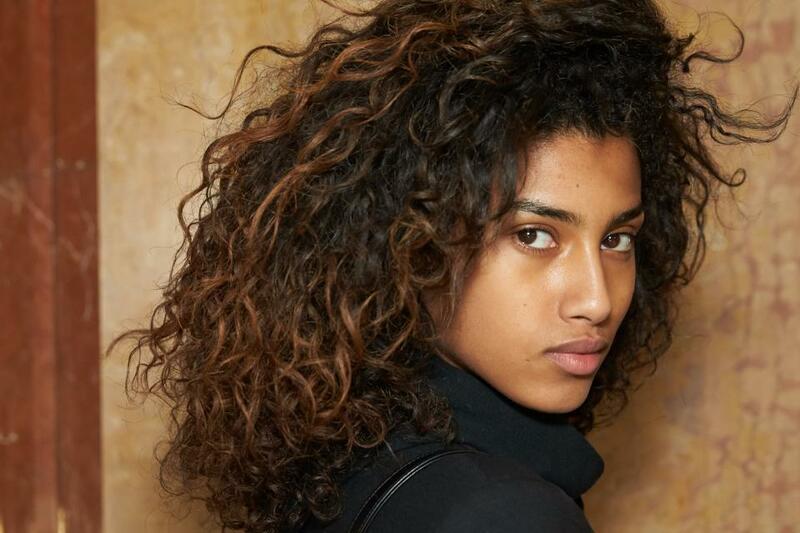 Ilham Mestour, global creative artistic director for Keune, led a hair design team of 15 Keune educators from across the United States and from the company’s headquarters in The Netherlands to create looks that embrace ethnic and body diversity on models like Imaan Hammam, Lu Ping, Marga Esquivel, Adesuwa Aighewi, Veronica Webb and Candice Huffine. Mestour went for organic, natural finishes for the show, but noted that technique, skill and product were essential for creating the looks. The Keune team relied on four products—Keune Design Salt Mist, Keune Design Press Wax, Keune Care Line Silkening Polish and Keune Design Volume Powder—and their hands as their primary styling tools to bring out each model’s natural texture, beauty and identity.